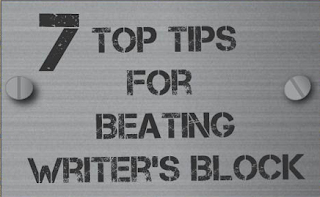 Are you suffering from writer's block? If the answer is yes, this infographic shares some ideas to help get your creative juices flowing again. 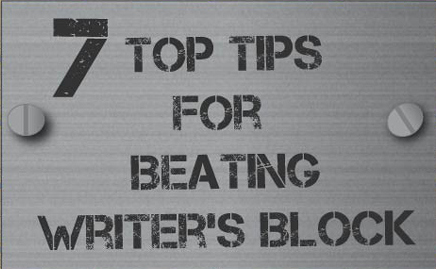 How do you beat writer's block when it strikes?